Do You Have A Restucco Project In Spring Valley We Can Help With? 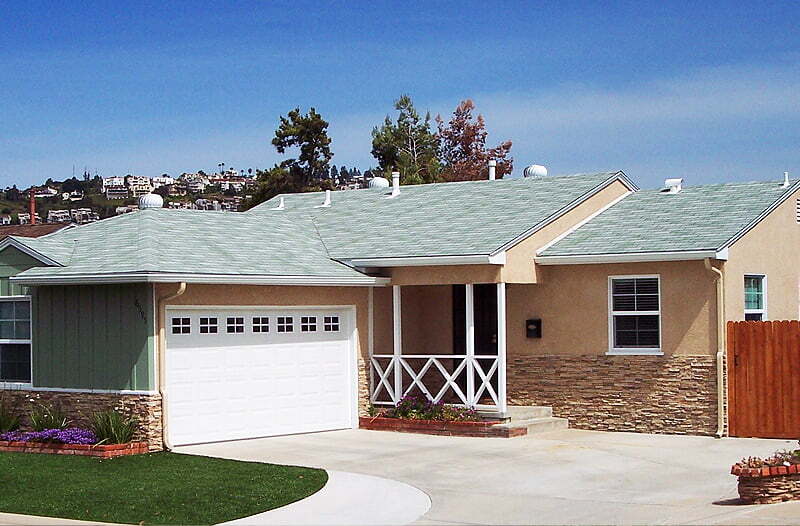 Nurse Stucco Inc. has been serving the stucco and re-stucco needs of Spring Valley, San Diego, and the San Diego County residential community from the first day we opened our doors for business. We are experts in all phases of residential stucco & re-stucco construction with over 35 years experience. We pride ourselves in taking the time to provide you with all the information needed in order to make the best decisions about stuccoing your home. It is important to us here at Nurse Stucco, Inc. to provide 100% satisfaction for our customers. We have a tested and proven track record of sustained superior performance, and Nurse Stucco is consistently rated A+ by the BBB. If you’re considering stuccoing or re-stuccoing the exterior of your home, please do not hesitate to call us at (619) 561-7429 with your questions, and be sure to ask us for a free and no obligation quote for your stucco project. We believe you’ll choose Nurse Stucco for all of your residential stucco needs.